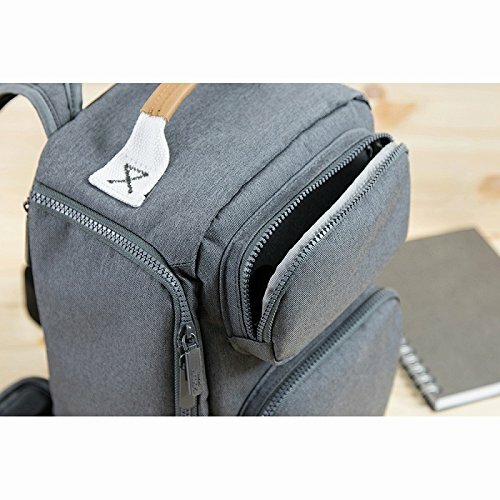 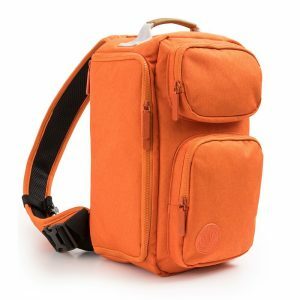 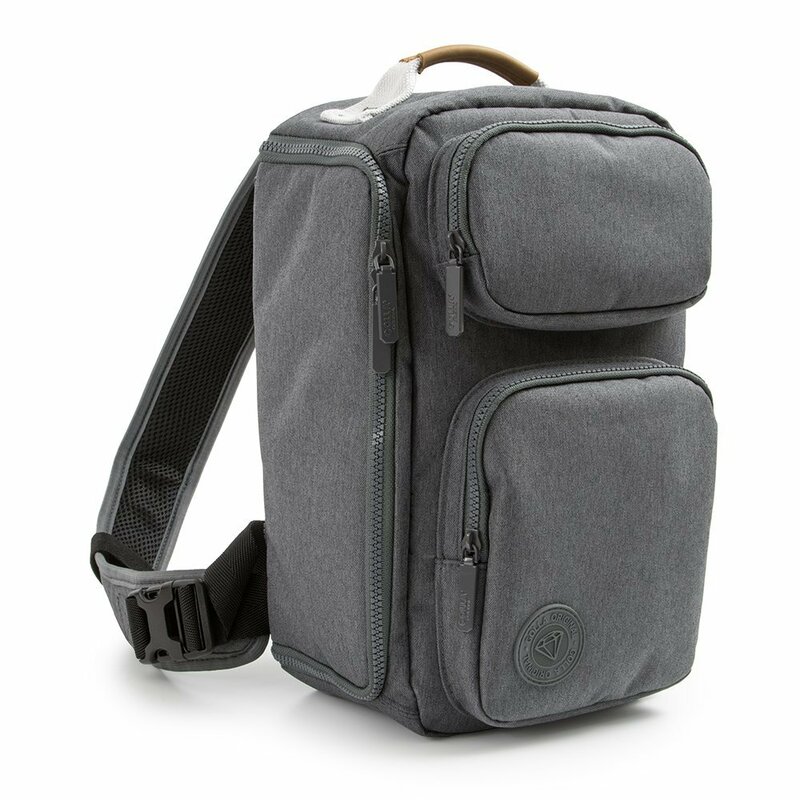 The Sling Camera Bag provides maximum portability and plenty of storage space for your DSLR, camera, lenses and accessories. 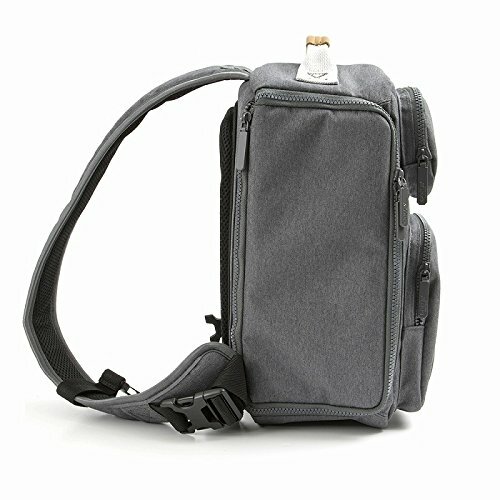 The new black sling style design and detachable waist belt ensure a comfortable and secure fit no matter where you go. 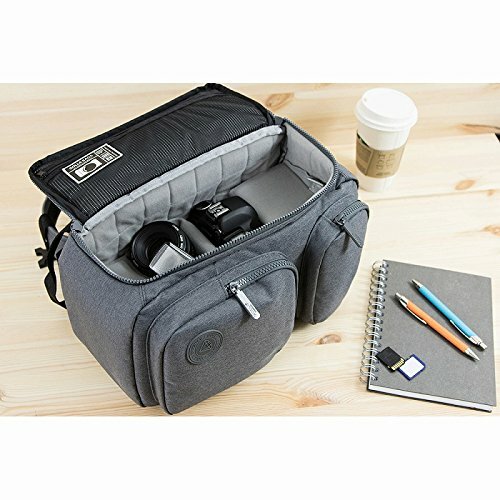 The durable material and padded structure protect your equipment while the adjustable inner walls keep everything in place. 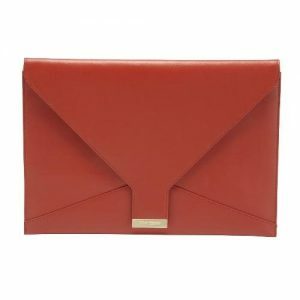 A separate iPad pocket keeps your tablet protected while on the move.